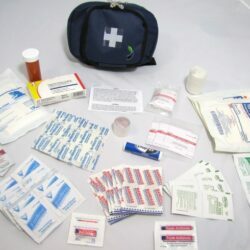 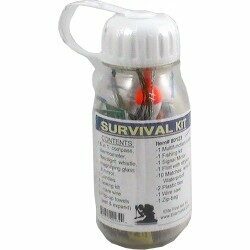 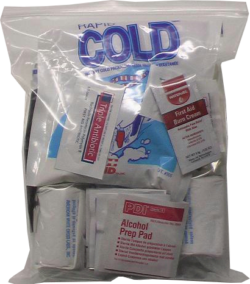 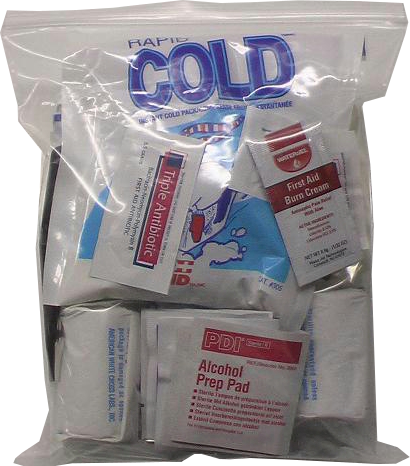 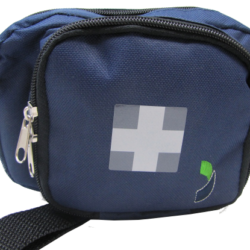 The FA129 Travel First Aid kit comes in a see through, waterproof, re-closable bag. 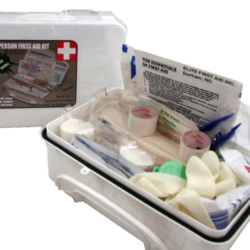 It is a very nice kit to keep in the car, or to take on trips. 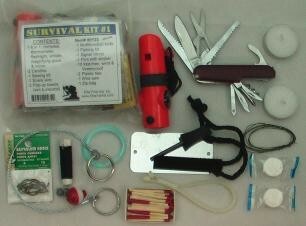 The FA129 comes with a list of contents.